We accept orders for aluminum alloys complying the government standards (GOST) and CUSTOMER SPECIFICATIONS. 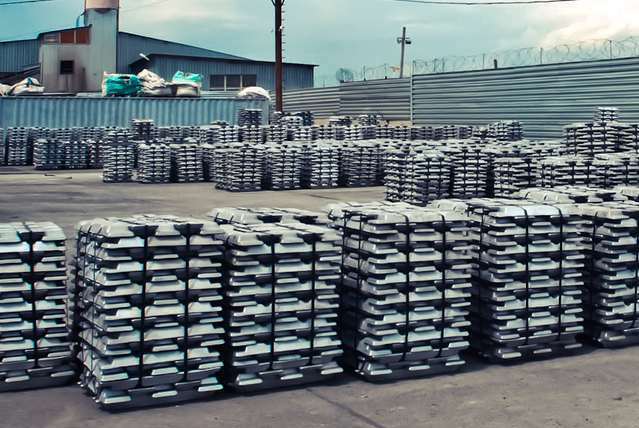 Ug-Met plant produces and sells high-quality aluminum ingots of various grades throughout Russia. All our products comply with GOST 1583-93, GOST 4784-97. Ug-Met production facility started producing aluminum alloys in 1997. Today we know everything about aluminum production. We understand how to get the perfect aluminum smelting parameters and provide ideal properties of the specific alloy. The plant includes a cutting-edge foundry facility and produces a wide range of high-quality alloys, which properties fully meet the customer needs. Aluminum alloys produced by Ug-Met are widely used across different industries, including transport, construction, electrical and packaging. 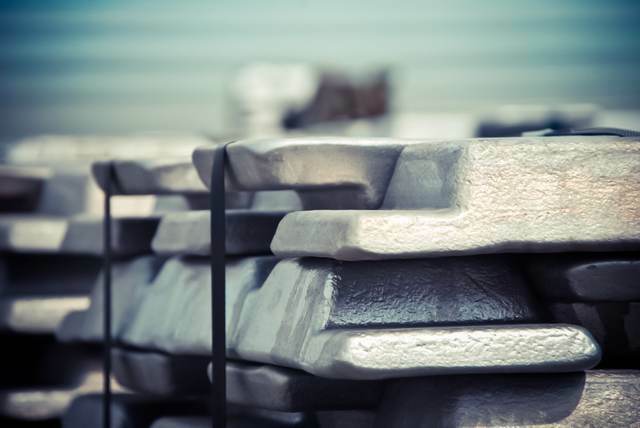 Today, Ug-Met plant produces and sells high-quality aluminum ingots of various grades throughout Russia. All our products comply with GOST 1583-93, GOST 4784-97. The manufacturing process is fully automated, which guarantees the high quality of the end product. You can purchase standard items from our warehouse in Aksay, Rostov region, or contact us for customized products. Ug-Met produces high-quality aluminum alloys with various properties and composition according to customer needs. For more than 15 years we’ve been working closely with strategic multinational consumers of non-ferrous metal alloys, as well as with the largest Russian industrial enterprises. This enhances our reputation of a reliable partner and supplier. We accept orders for aluminum alloys complying GOST standards and customer specifications.